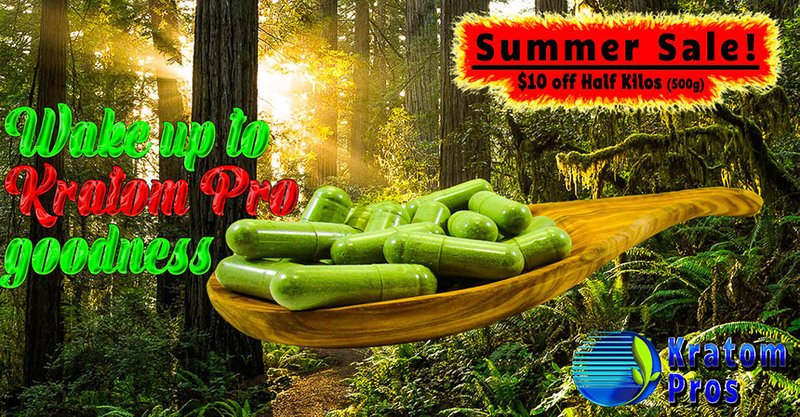 Where Quality & Potency are #1 . Most popular Strains of the month. 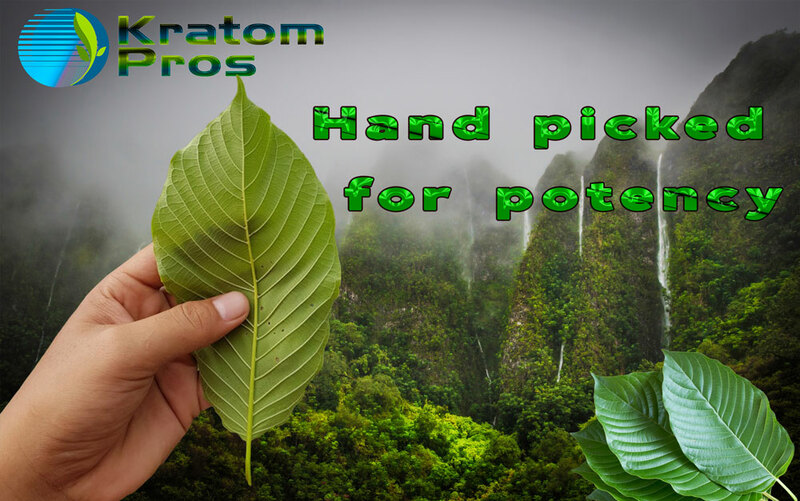 I cannot say enough good about Kratom Pro's,,,not only is they're product better than all I've tried,, they're customer service is second to none.. I would strongly recommend these guy's,,,always there to help..Thanks guy's..V.Cinelli...Tn. By far the best kratom I have tried and amazing shipping time! Arrived in 2 days! First time purchasing this type of product.....Was fantastic! 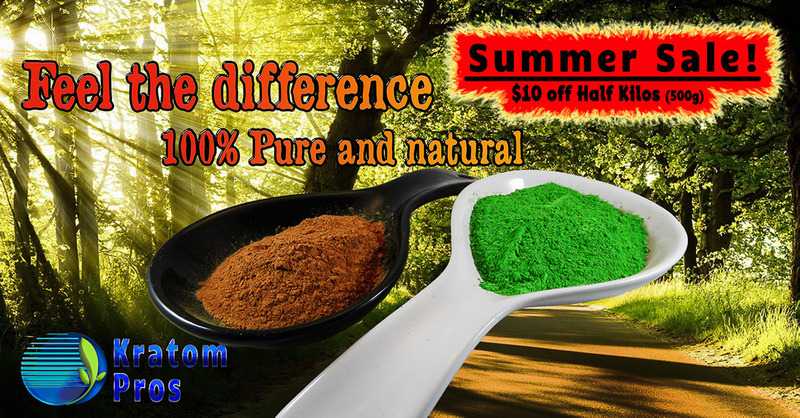 Your kratom is the best I have ever tried and I ve tried a few different brands. Thank you!!! Very fast shipping. Product is of High Quality. Will do business again! I am just emailing back to say I got the shipment of mystic maeng da and it's as you guys said. 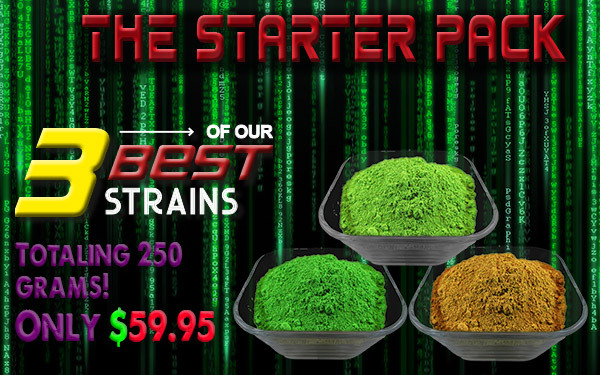 Very good :) Iv been dabbling with kratom for many years with differnt vendors. And u guys put the icing on the cake. 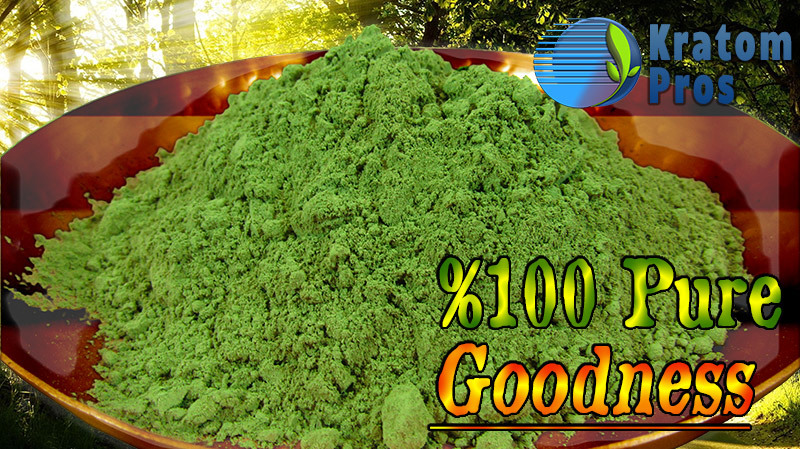 Great kratom! Great product! 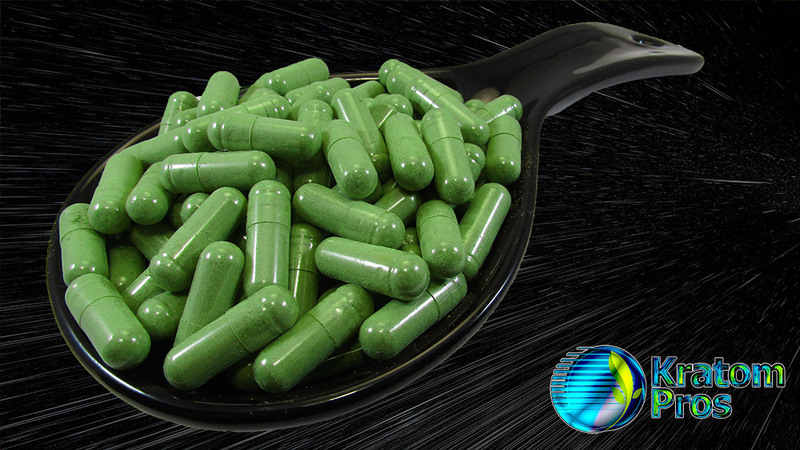 I use kratom sparingly as a crutch for alcoholism. Kratom takes all the want for a drink out of me. And I use it for music making. Much Thanks Keep it coming! We ship same day on orders before 3 PM CST!! 3/7/18 – We have the following Strain Updates. Red Maeng Da – One of our old school best Reds finally back in stock again! White KanSel Maeng Da – Back by popular demand! Super Maeng Da – We have extra stock due to the high demand!